We are in the final preparations for our 3rd Annual Online Production Sale. Our offering has something for everyone this year!! 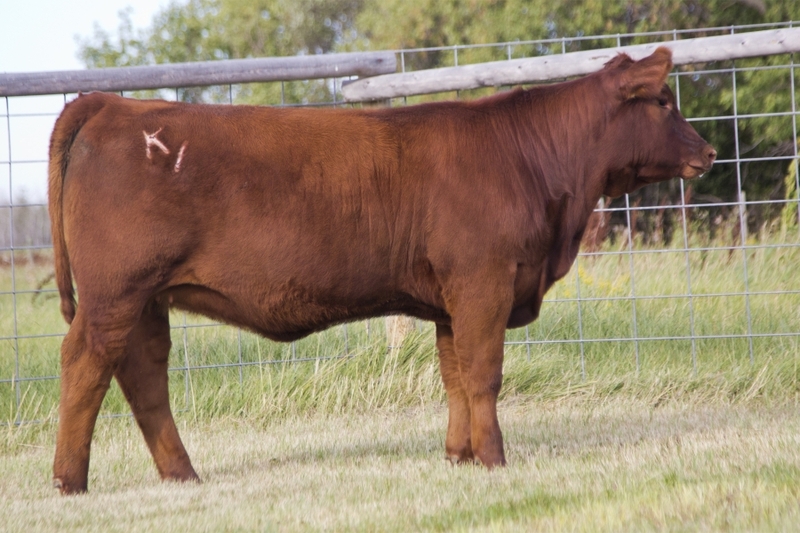 Whether you are looking for a show heifer, your next cornerstone female or a 4-H project we have you covered. 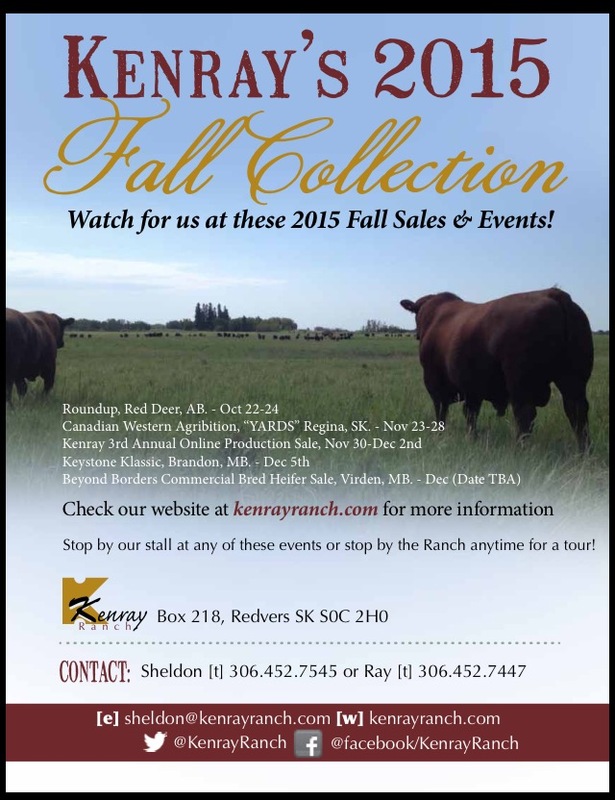 NEW in 2015 we are offering a select group of prospect steers. 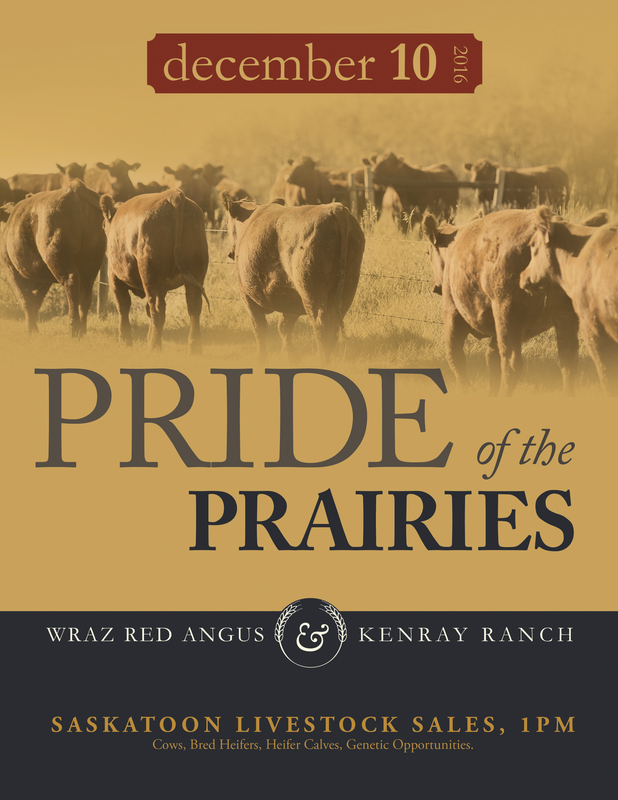 Once again we will be attending Canadian Western Agribition in Regina November 23rd -27th. Stop by our Yards Display within the Stock Exchange for a visit! 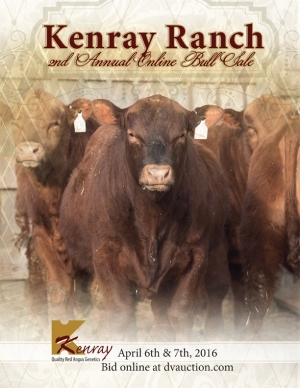 We want to meet you and learn more about your breeding program. Make sure to visit DVAuctions.com to view all videos and register for this online event!! 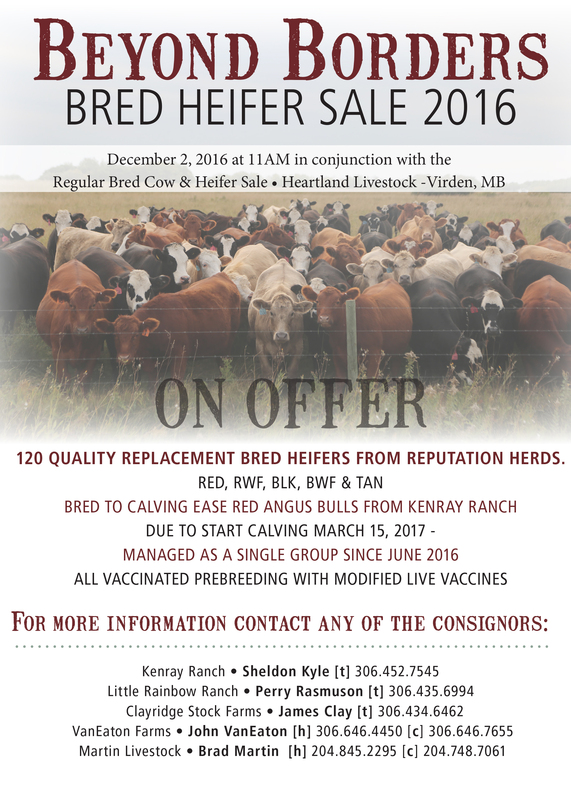 Please do not hesitate to contact Sheldon (306)452-7545 with any questions about the offering or sales procedure.